IN this great two-part DIY series, Wood Review magazine contributor Steve Hay from Woodworking Masterclass, demonstrates how to build a fishing rod rack from pine. Follow step by step as Steve takes you through the complete project with easily paced instructions. 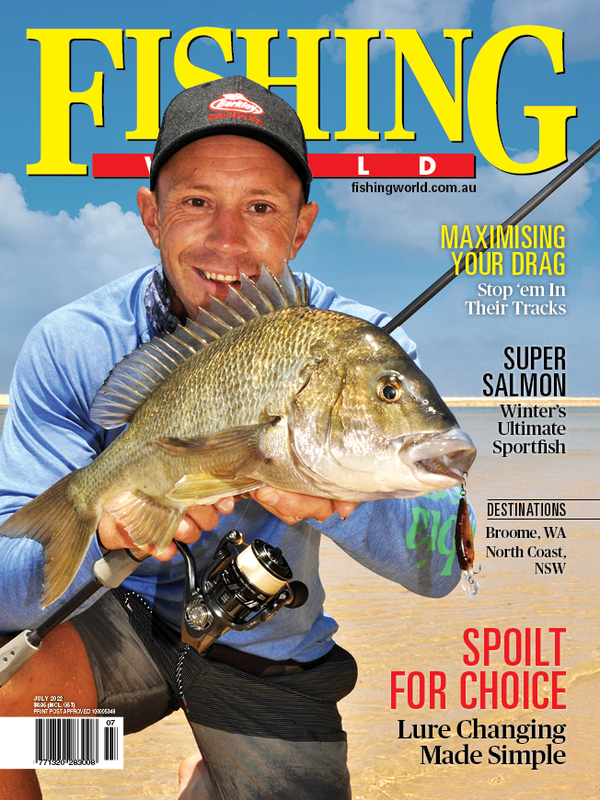 Fishing World is Australia’s premier and longest established fishing magazine and has become known as the “sport fishing bible”.